Ford has officially unveiled the next generation Figo (B562) in the concept guise, which is more or less the same as the production avatar. Ford is preparing to launch the new offering next year with extensive localization to attack the hatchback segment in India. The B-segment is being ruled by the undisputed champion, the Maruti Suzuki Swift since eight years. All this while, other manufacturers have tried their best but no one came close to the Swift. 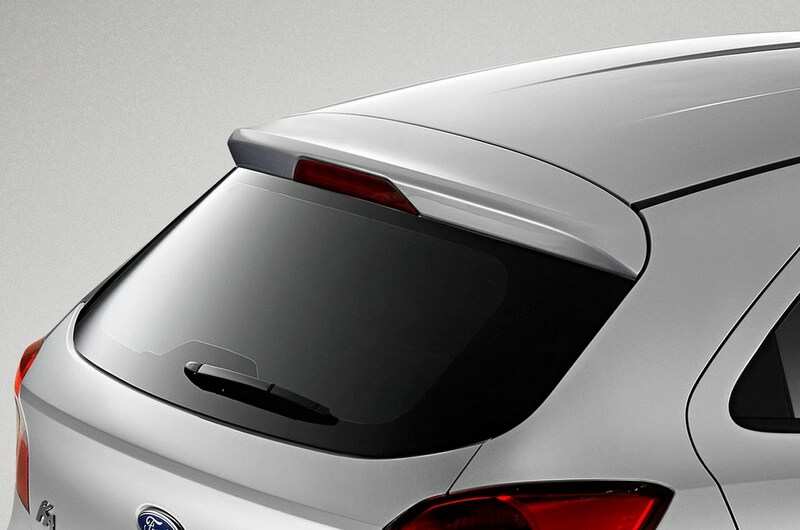 Similarly, Ford will introduce the next generation Figo, pitting it against the segment leader. 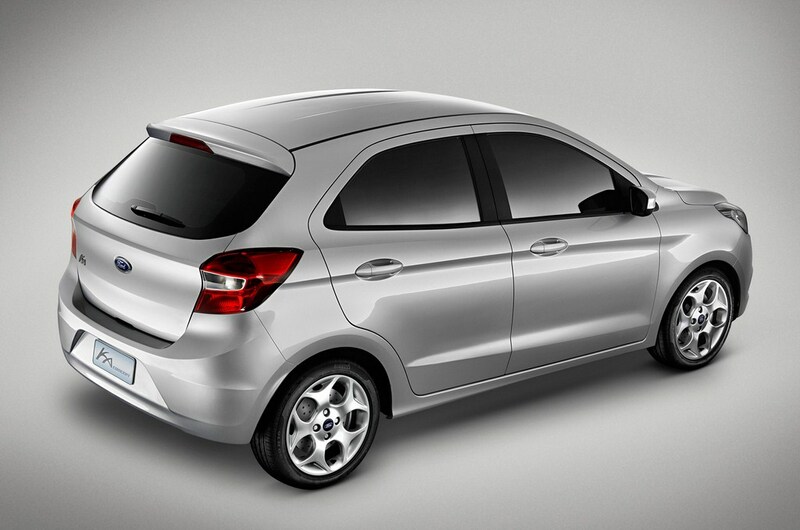 It is confirmed that the 2015 Ford Figo is based on the existing platform but modified using lighter components. 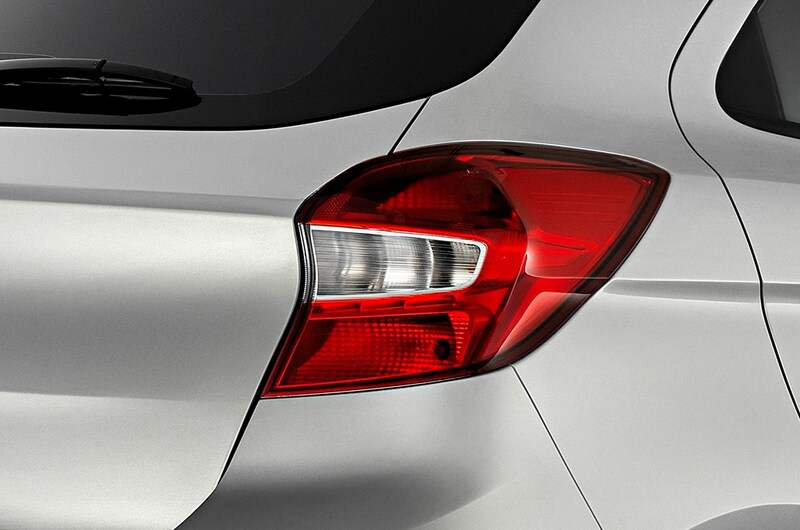 The new Figo will grow in dimensions and will be equipped up to the brim. Having said that, it will enter the upper end of the B-segment to compete with the likes of the Maruti Swift, Hyundai i20, upcoming 2014 Honda Jazz, Volkswagen Polo, Fiat Punto, Nissan Micra and similar hot hatches. So it will be an uphill battle for the American carmaker to attract buyers from the accomplished competition. The perfect recipe for quick appreciation in this segment is pricing, frugal engines, styling and features. We believe that Ford India will be able to meet the aforementioned tasks easily considering the fact that they will achieve over 90 percent of localization for aggressive pricing, they are expected to introduce the frugal 1.0-litre EcoBoost engine and the 1.5-litre TDCI diesel engine, the styling is aggressive and attractive as we can see on the concept and lastly, we will see Ford EcoSport derived features on the new hatchback. Also, Ford cars are well known for their driving dynamics. In similar fashion, we can expect the new Figo to attract enthusiasts seeking a car with precise cornering abilities. 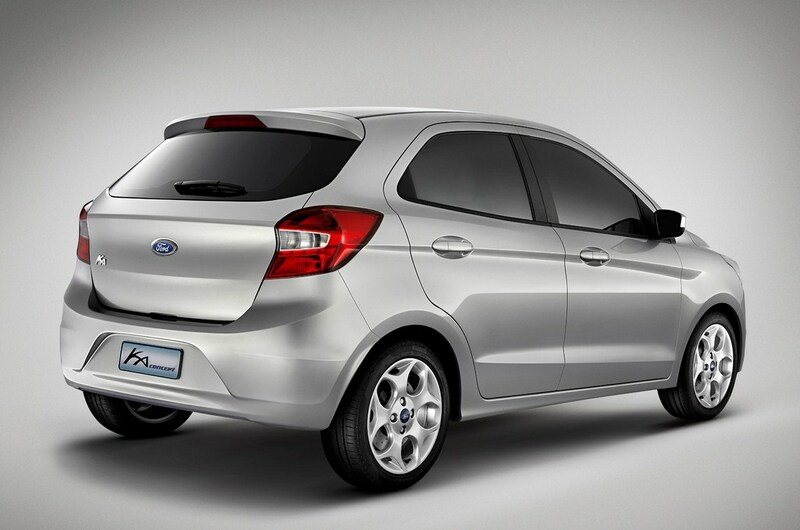 Overall, the new Ford Figo has very promising attributes for the Indian market to look forward to. Ford India is currently on a roll with the entry of the EcoSport that has made a big impact in the market. Following the success of the EcoSport, the next generation Figo could be the one to unsettle the hatchback segment. 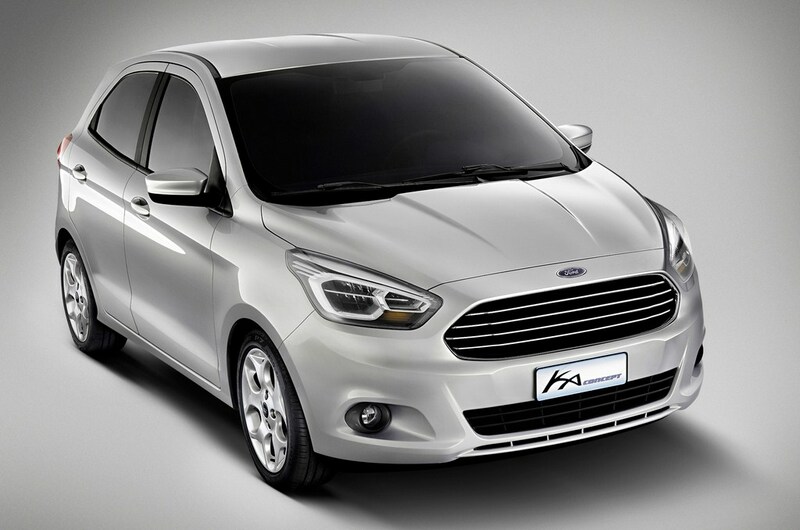 The next generation Ford Figo is expected to start production between March and April in the Brazilian market and hit the dealerships in May 2014. 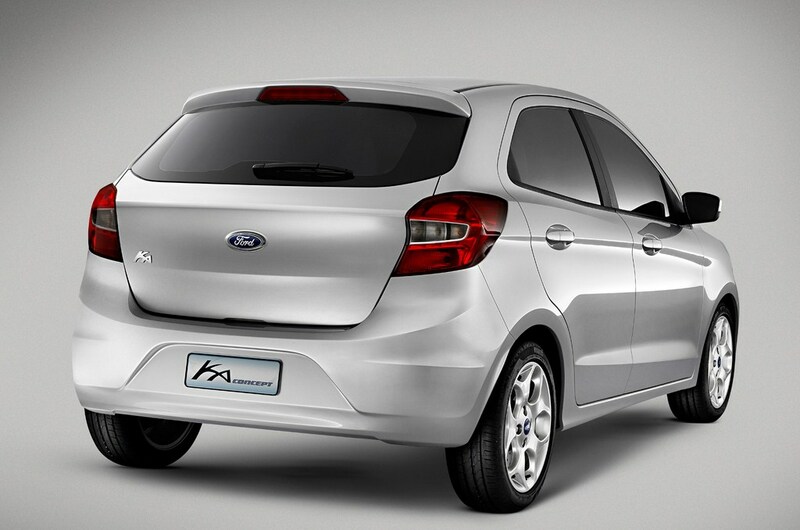 They are expecting Ford to price the new hatchback between R$ 30,000 (Rs. 8.18 lakhs) and R$ 45,000 (Rs. 12.27 lakhs). 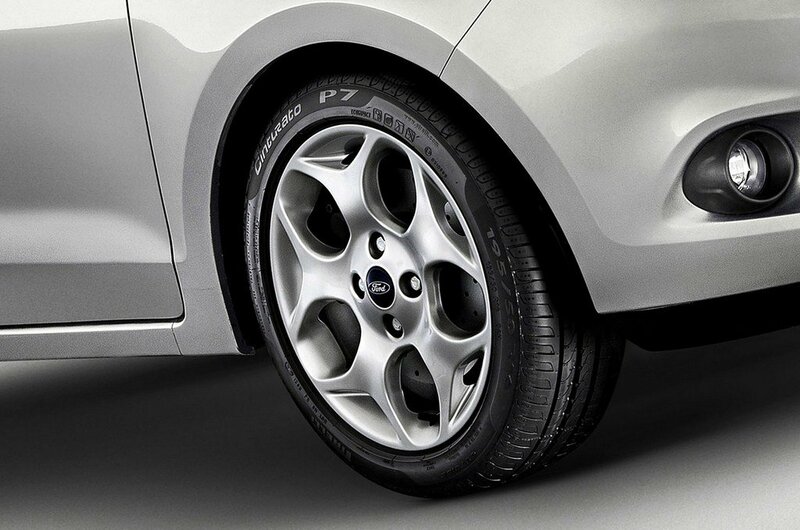 In specific markets, Ford is expected to introduce segment first features on the new Figo such as traction and stability control. 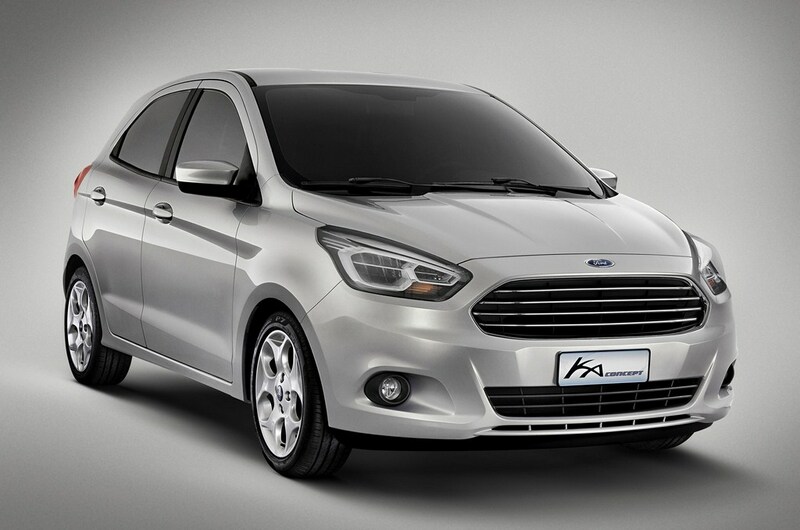 Meanwhile, Ford India is likely to showcase the next generation Figo concept at the upcoming 2014 Auto Expo in February.